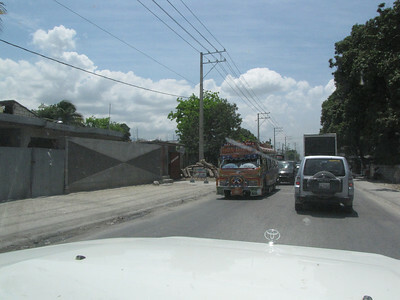 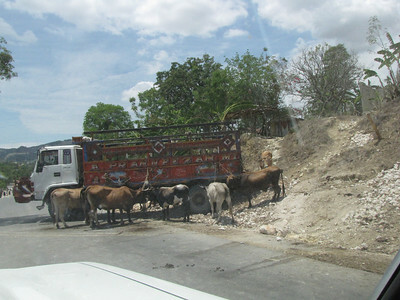 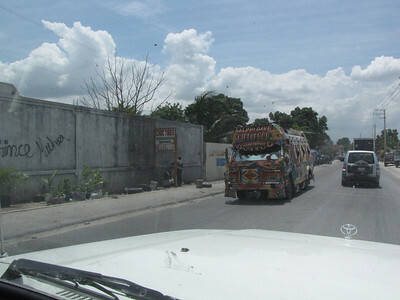 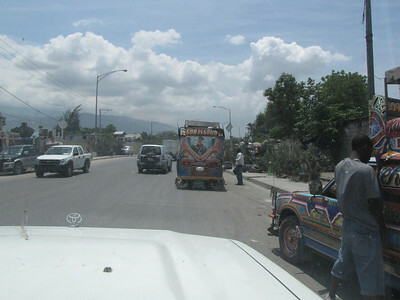 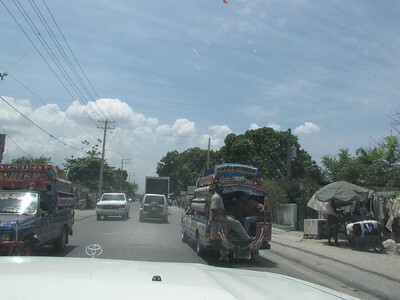 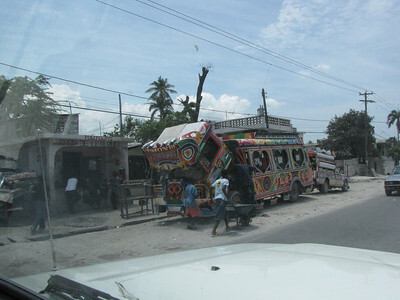 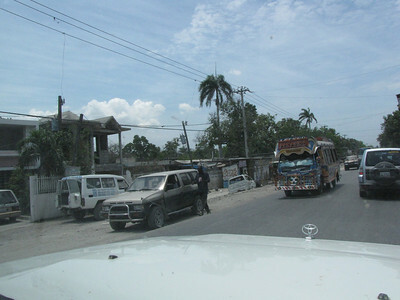 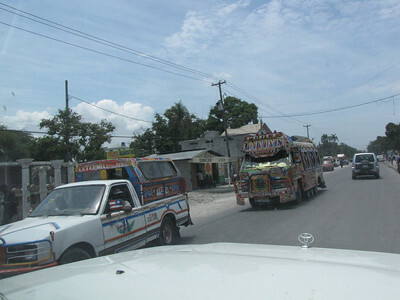 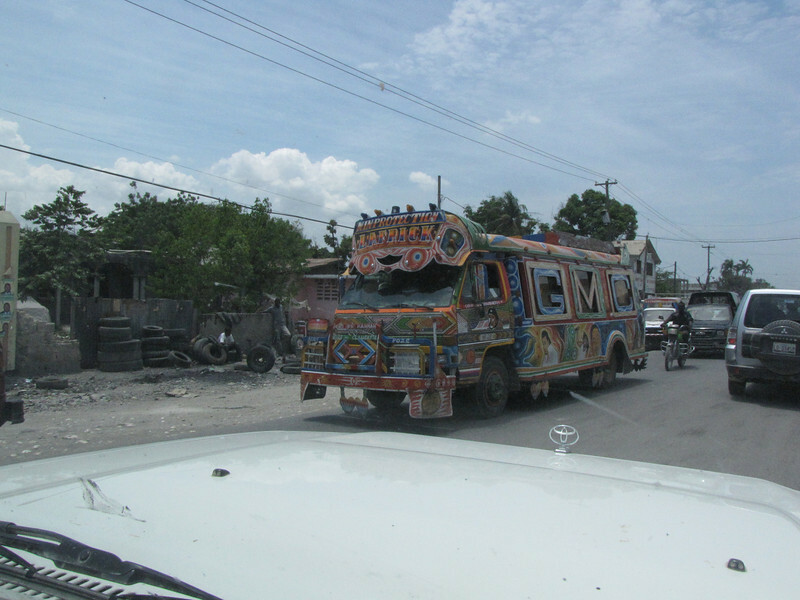 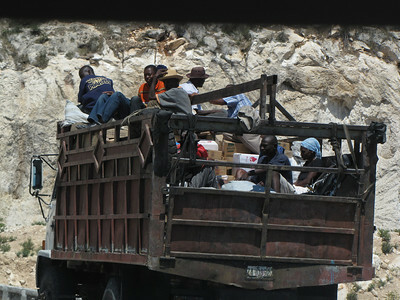 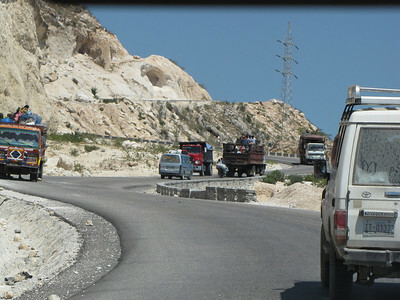 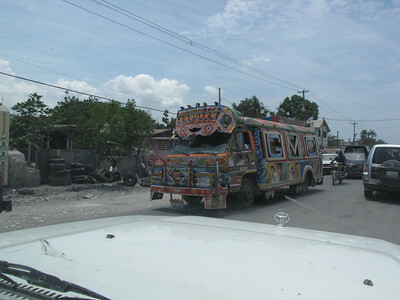 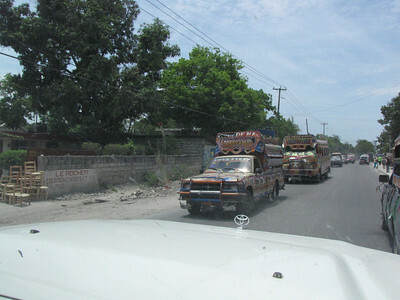 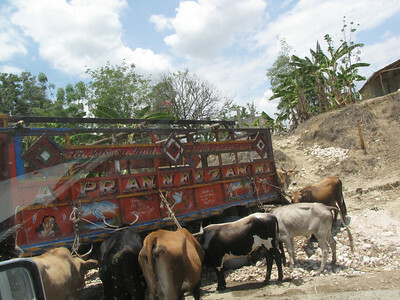 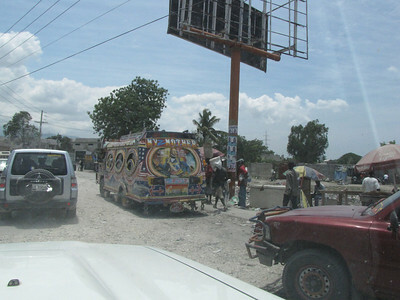 Haiti MediShare. 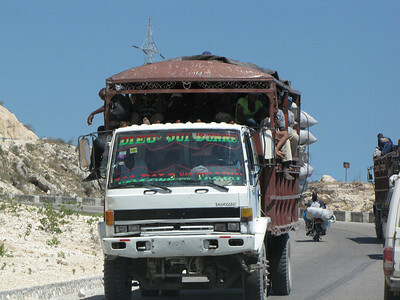 Fun stuff - vehicles! 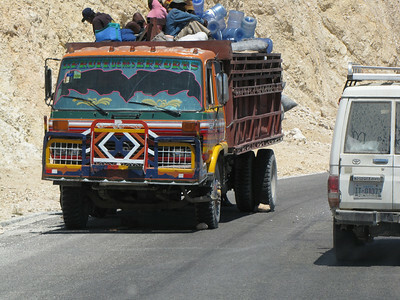 Amazing decorated cars - trucks, buses, anything.